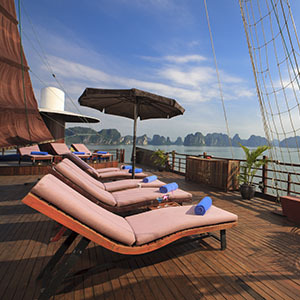 Being native Halong local guys and growing up in its tourism industry, we have enjoyed the pleasure of getting to know all the junk boats history, having sailed with hundreds of captains in countless cruise trips with our tour groups or private packages. Being either a close friend or a faithful partner to these cruise companies owners in Halong, we have all the advantages to beat the regular track to offer the best price of cruise deals and thus make us unrivaled in this exclusive field, providing junk cruises to world travelers. 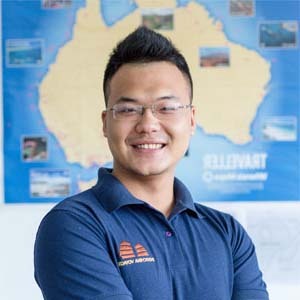 We respect our four-valued pillars, which are strategic keys to the success of our Halongjunkcruise.com operation and to open your hearts when making a decision to sign up your cruise with us. Easy & safety: Once you trust us to be your service provider, we offer you flexible ways of payment that suit you best. In case of payment through a credit card online method, we guarantee to handle the transaction with the highest level of safety to protect your personal information. 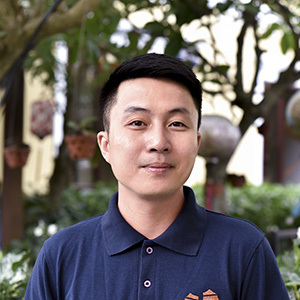 Hi there, I’m Tuan Le or many other people have been familiar with Tim Lee – my long-time-ago business name when I worked as a Tour Leader for an American based travel company. 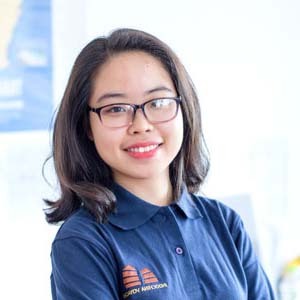 I founded Indochina Voyages for more than 9 years ago base on a strong will of providing high quality services and to show the best of Indochina has to offer to the rest of the world. 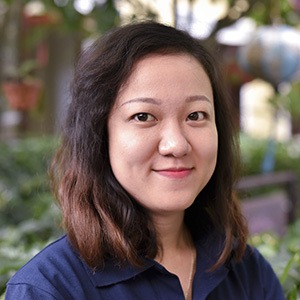 Since then, I and the dynamic team have been working hard, working creatively and seriously to bring the best trip ever to you and your family once you travel to our Indochina region. It has a lot, the unveil areas that await to your discovery learning and travel. See you there! Hi there! 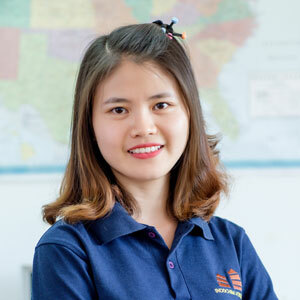 I am Dzung and was born in Hanoi. Travelling is my favorite career since I was a teenager and that’s why I chose tourism as my main subject in the University. 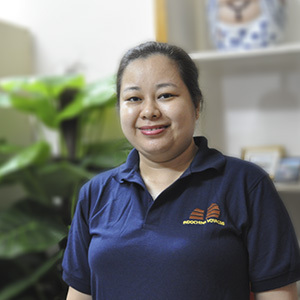 I have had almost 20 years working experience in tourism & hospitality industry. I love sharing my travel passion & organizing memorable trips for those who come to visit our region. 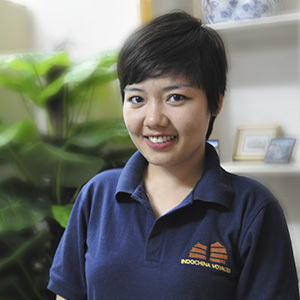 Xin Chào, I am Nam, was born in Hanoi and graduated from Hospitality Department. 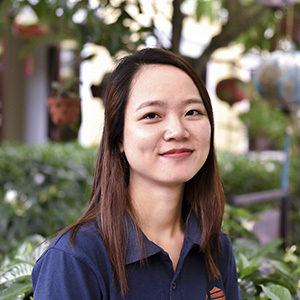 I am working at Indochina Voyages as a senior travel consultant where provides me such a great environment to express my knowledge, ideas and share my experiences. I love travelling to explore new destinations, meet people so I travel every year to enrich my knowledge and experience. 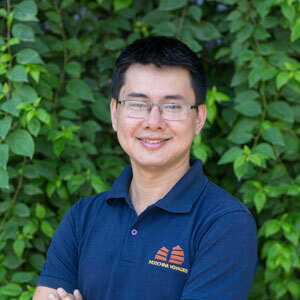 With almost 10 years of working experience in the tourism industry, my dream is to bring unique findings to everyone going on a trip with us and making clients satisfied will be the biggest success of my job, which making us inspirational and contributing to our benefit. Greetings from Hanoi! 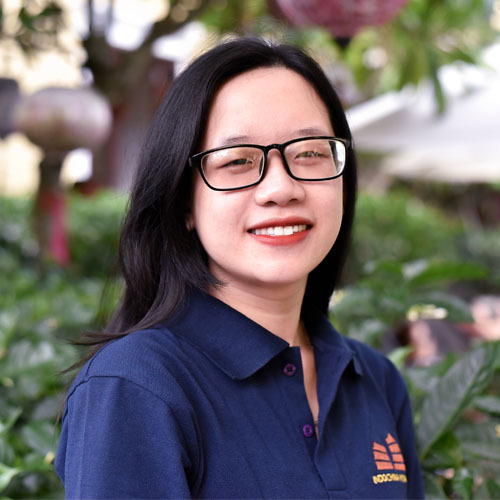 My name is Huyen – a mom, a travel consultant, a food lover and a wanderlust. I have been joining Indochina Voyages from May 2015. 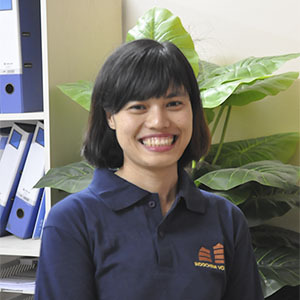 Since then, Indochina Voyages has been my second home where I spend time with my dynamic colleagues as much as my time devoted to family. Being a travel expert brings me a lot of joy – one of them is listening to clients’ experiences to know that they enjoy their time with us and some of them has become my friends of life!